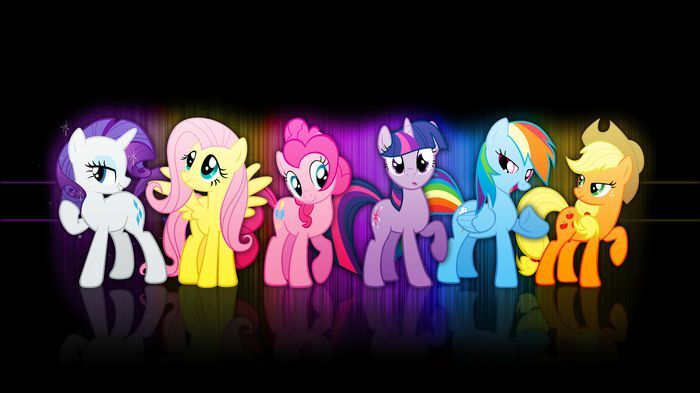 Hello Everypony out there! 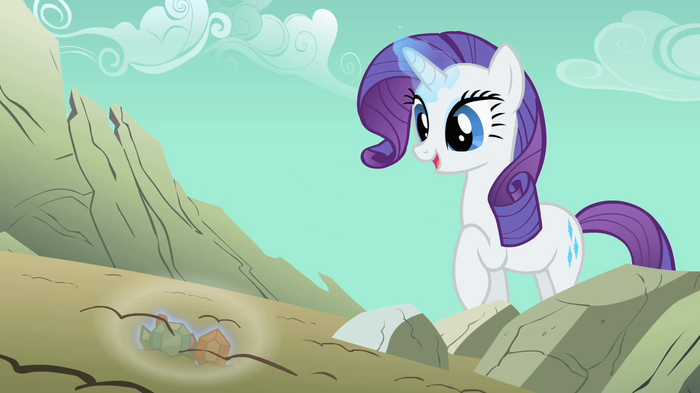 Those fellows who doesn't know about those extremely cute and amazing ponies, have missed something. I am now going to tell you about a show, that means a lot to me. Whenever I've felt low, this has cheered me up and I always get a grin in my face when watching it. 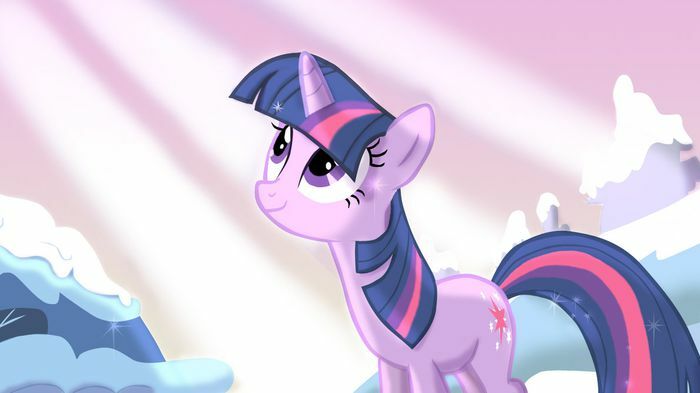 Many of you might think: "Pfft, My little pony, that's for little girls." False, it is not for only little girls and there are millions of people out there, adults watching this show. 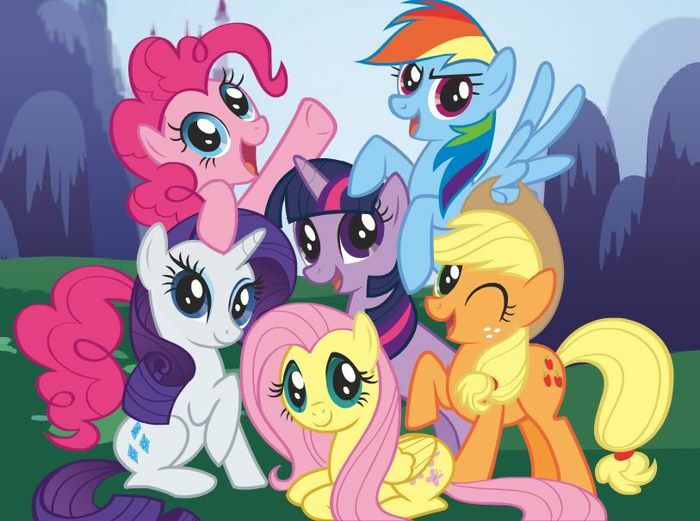 The so called "bronies/brony". The show has made peoplr create songs and arts, which I'm now also going to show to you. When you start watching, you won't be able to stop and the way of welcoming a new member. Can be like, welcome to the herd or why not the classic one. Brohof, something that I usually give to others or they to me while commenting on youtube videos. 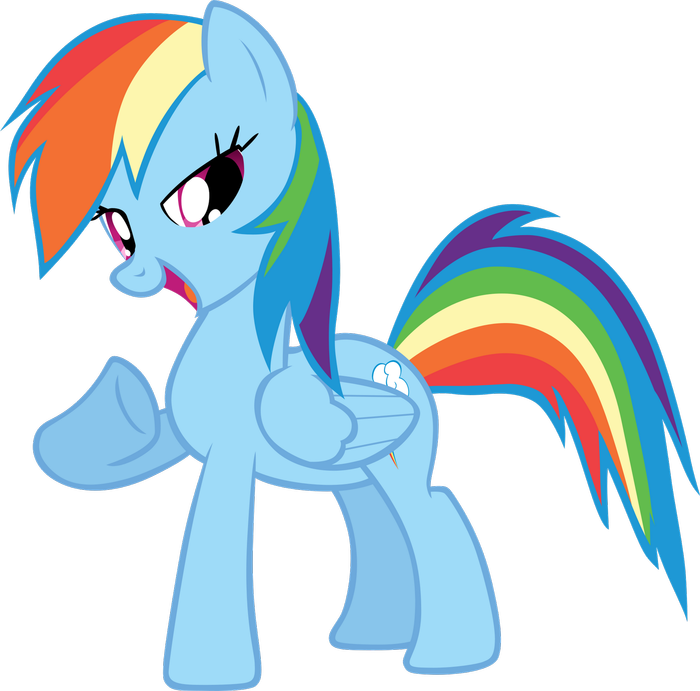 Here is some links if you'd want to know more about the whole My little pony - Friendship is magic show. Want to watch all the episodes and try some funny games? 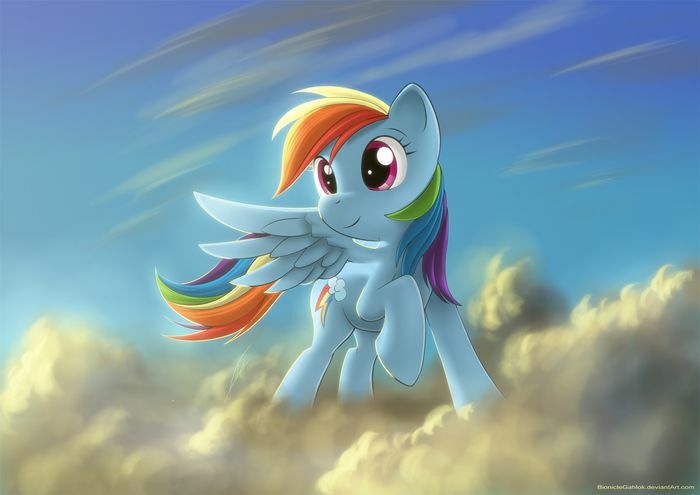 Rainbow Dash, the loyal and confident pony. 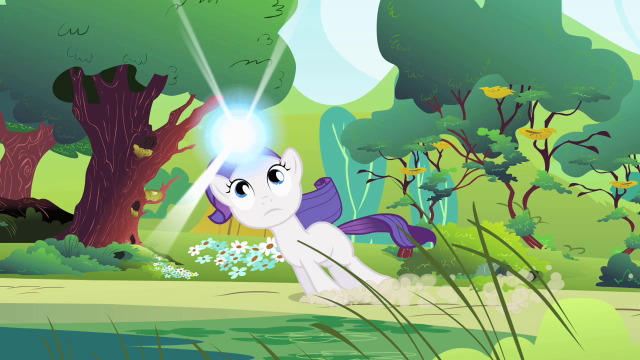 But sometimes she can be a little too cocky in my opinion. But we all love her still and there is a lot of fans out there, having RD as their favorite. 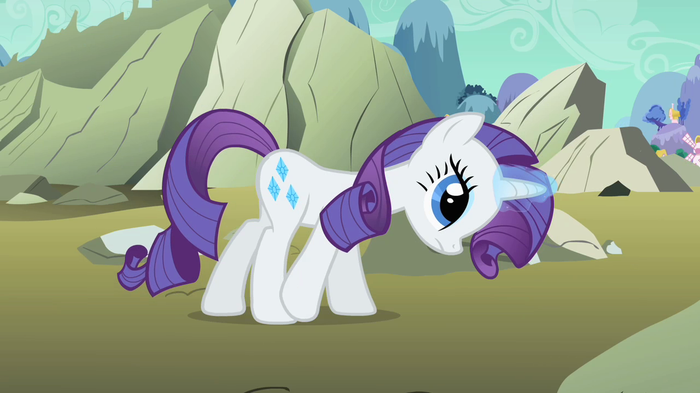 Rarity, that cute and fashion loving pony. She's a prima dona and love clothes/to design them. A bit of a drama queen sometimes if you ask me, but she has a generous heart and always want to give to others. This song describes her attituted quite good to be honest! 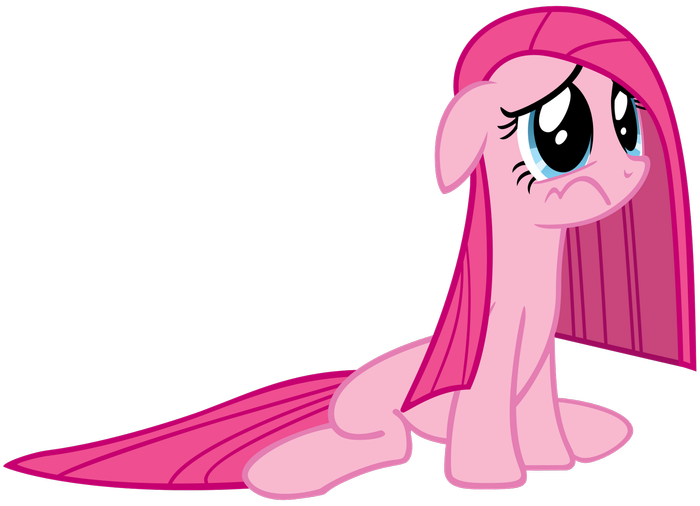 Pinkie Pie, the most funny and annoying pony. She loves to laugh and party, but her friends are going mad at her talking. Even though she has the way of just talk, talk and talk she's a good friend. 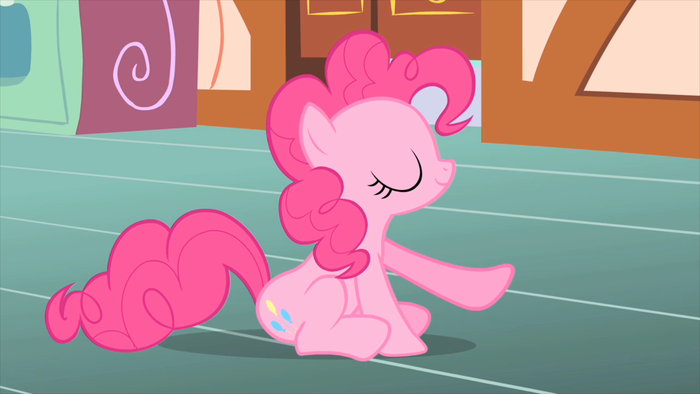 Pinkie can make you laugh and sings the most lovely songs in the world. I do really like her. 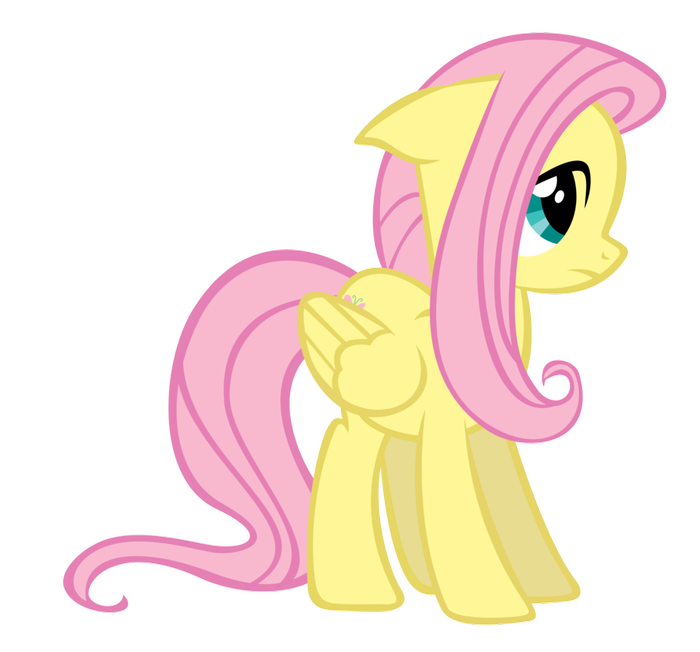 Fluttershy, she is one of my favorite ponies and I adore her! She's so cute and so kind, you just get all happy inside. 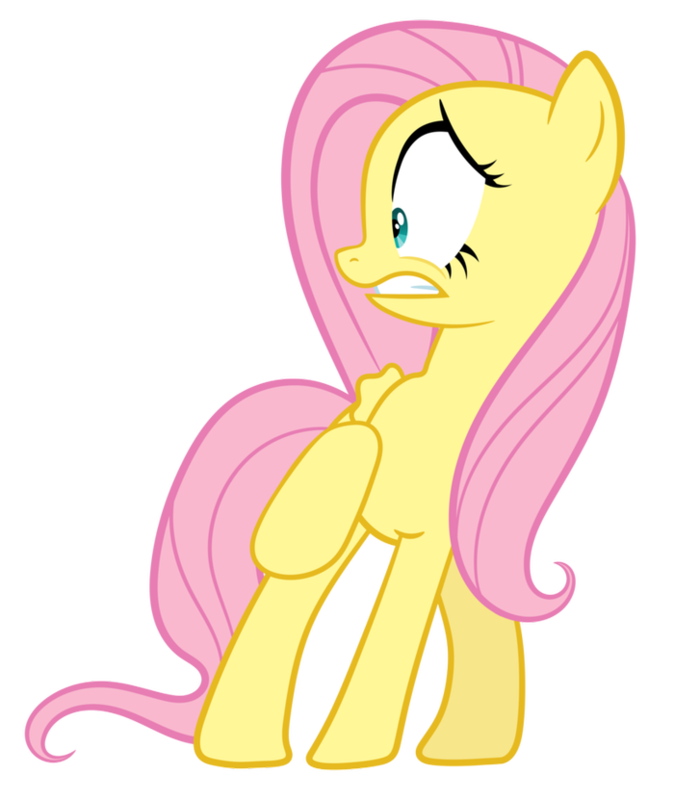 But, Fluttershy is also very shy, very VERY shy and afraid of almost everything. 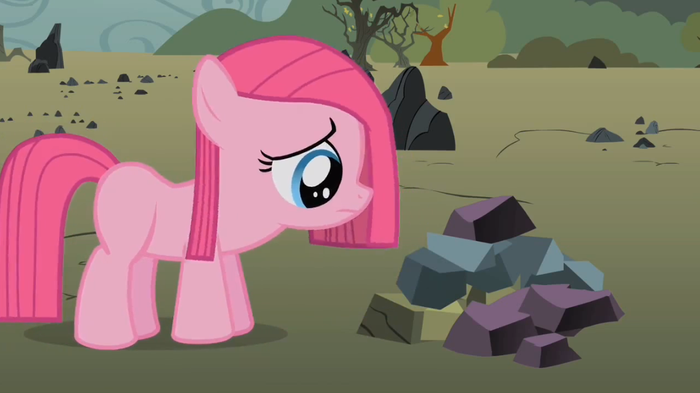 Though, when bad times there she is the one protecting her friends and animals. 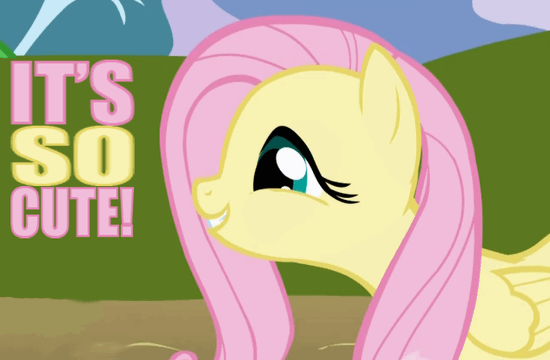 From every pony, I am more like Fluttershy. 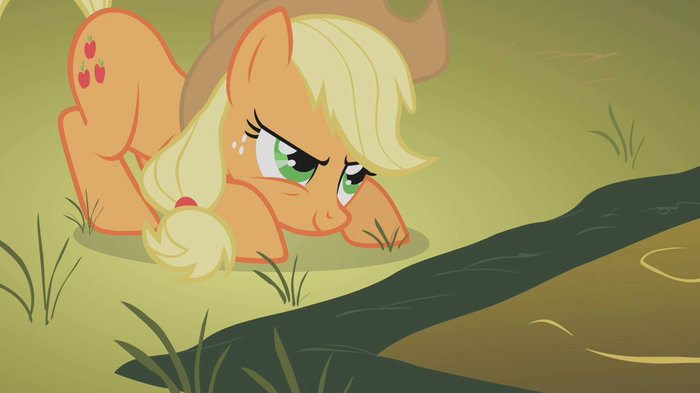 AppleJack, the country pony. She is loyal and not the cleanest one, which makes Rairy insane. 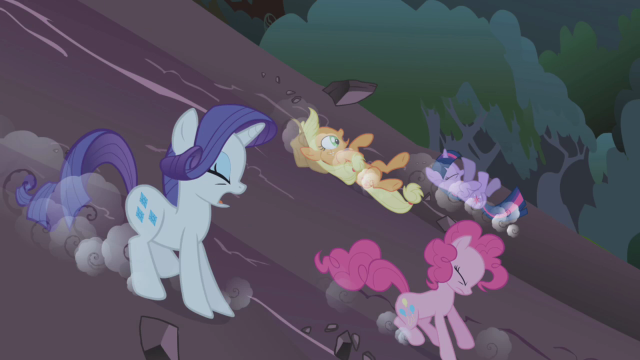 RD and AJ is pretty good friends and AppleJack has her way of taking things in fast speed. 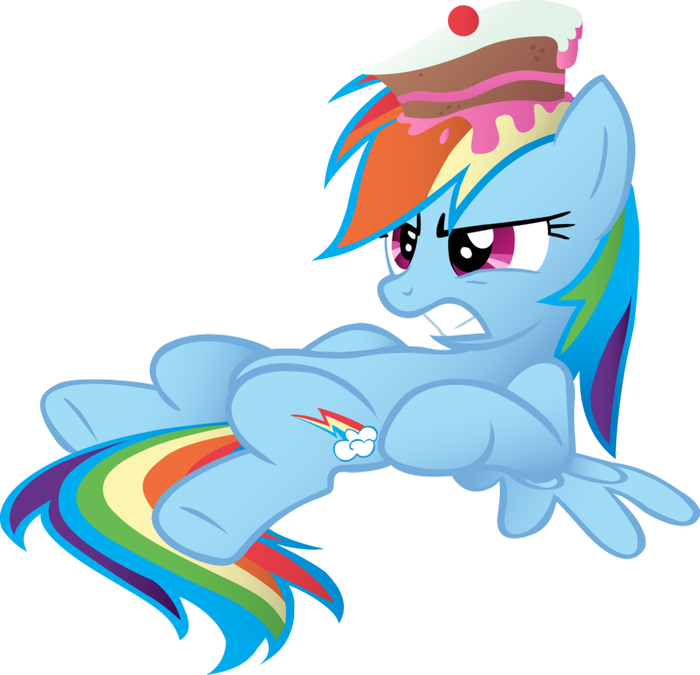 And I do like her, she is an awsome pony. 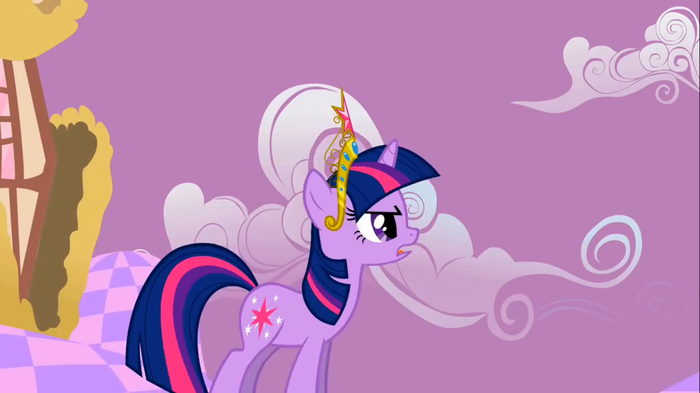 Twilight Sparkle, she is my favorite pony and also the leader of the others. Her ability is Magic and she always try to act mature. Likes to read and has a baby dragon named Spike. 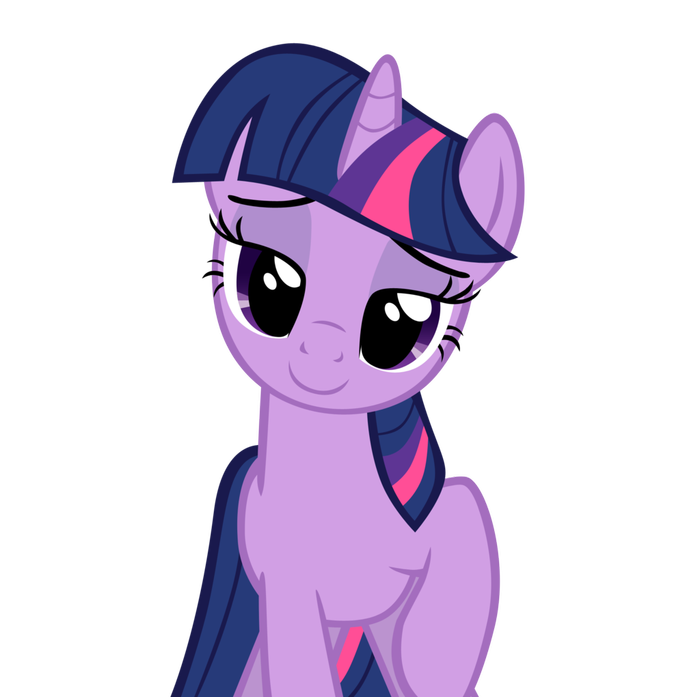 One thing about Twilight is that she worry too much about doing a lot things all the time. Which makes her a little, umm crazy? Though, I love her! And here are some other pictures of them! All Pics belongs to their right owners, I own nothing of these..